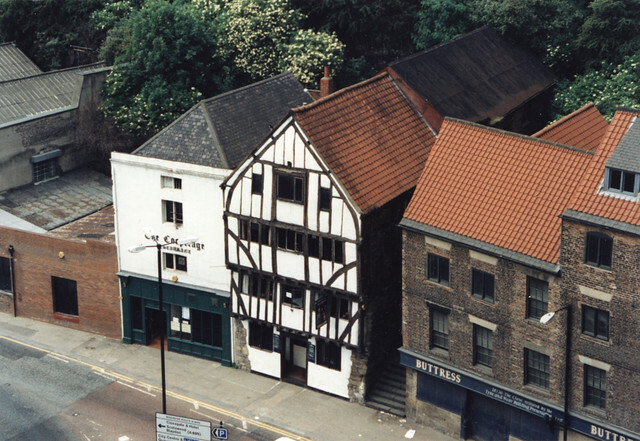 10th March 1999: opening of the Union Rooms on Westgate Road, Newcastle, following a major restoration of the 1877 building as part of the Granger Town Project. 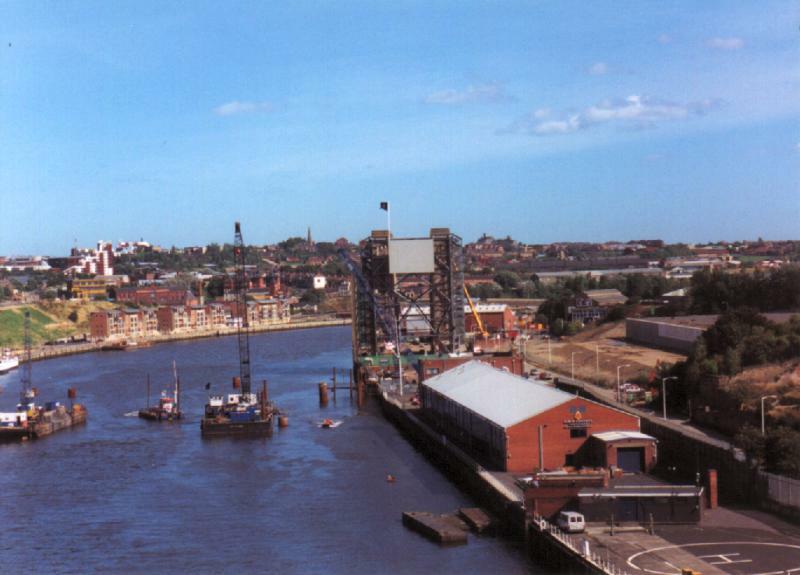 July 1999: opening of the new Shields Ferry landing in South Shields. 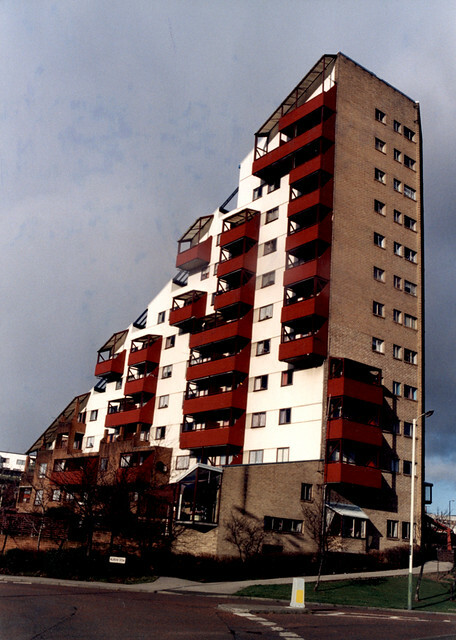 November 1999: opening of The Wills Building apartments off the Coast Road in Newcastle.